Specialist maintenance to ensure the highest levels of protection at all times. At Tollgate Security, we provide high quality access control maintenance services across Bath and the surrounding areas. Not only are we able to ensure that your access control system lasts for many years to come, but we can also guarantee that you will be fully protected at all times. With over 25 years of experience within the industry, you can rest assured that you will be provided with a specialist service that meets your individual requirements. 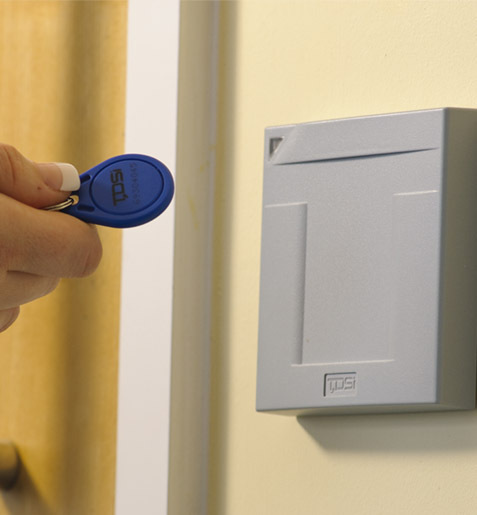 Our access control maintenance service also guarantees that your system is working to its optimal performance, ensuring unauthorised personnel won't be able to access your property. Working across Bath and the local surrounding areas, we are able to provide a high quality maintenance service that is designed around you. For more information, contact our experts today. 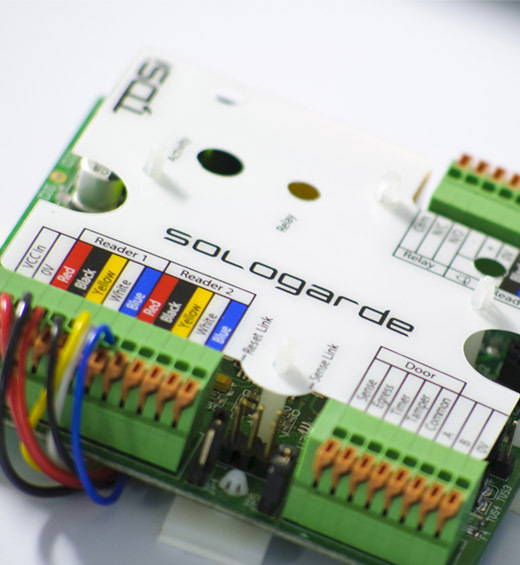 At Tollgate Security, we provide high quality access control installation services across Bath and the local surrounding areas. Not only do our access control systems ensure that your property is fully secure, but it also guarantees that your needs and requirements are met. Our experts are able to fully integrate your access control system into any of your other security systems, ensuring that they work simultaneously and in unison to ensure the utmost protection at all times. Not only this, but by integrating your access control system into a security system such as CCTV, you can view the people who are accessing your site at any given time. Working across Bath and the local surrounding areas, we are able to provide a full access control maintenance service that ensures your system lasts for years to come. Our specialists have over 25 years of experience, giving you peace of mind that you will receive a service that meets your individual requirements.